If the man in your life loves retro games but also cutting-edge technology, consider getting him a classic game console in its newly realized wireless form, like the Sega Genesis Wireless classic game console, available on Amazon for $120. Does your partner love to dress stylishly? Give him a fancy wallet to match, but here’s the kicker: have it monogrammed with his initials for an extra touch of class. You can buy one on Amazon for just $26. Everyone loves food. Give your man the gift of snacks every month with Mouth.com’s Snacks Every Month subscription. 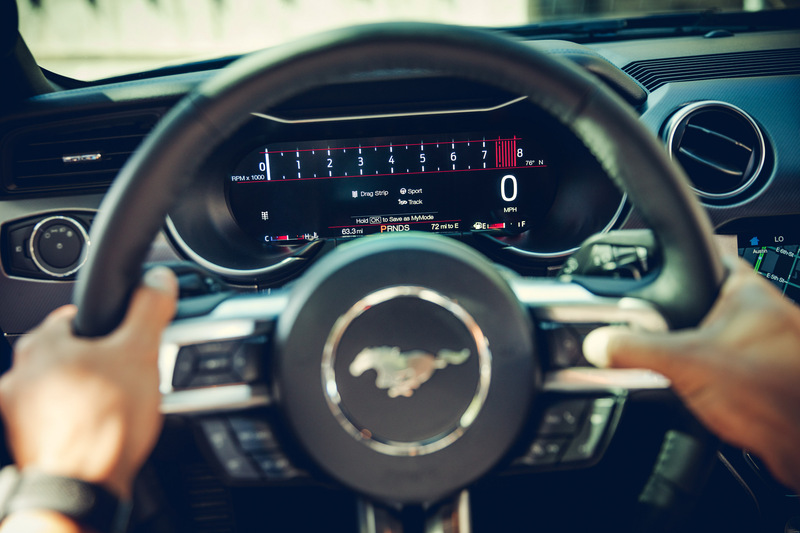 Okay, so you probably won’t buy your partner a brand new car for Valentine’s Day, but if your partner has been talking to you about wanting to buy a Ford Mustang, show him you’re open to the discussion by bringing him to Shults Ford Wexford for a test drive and a discussion about financing options. 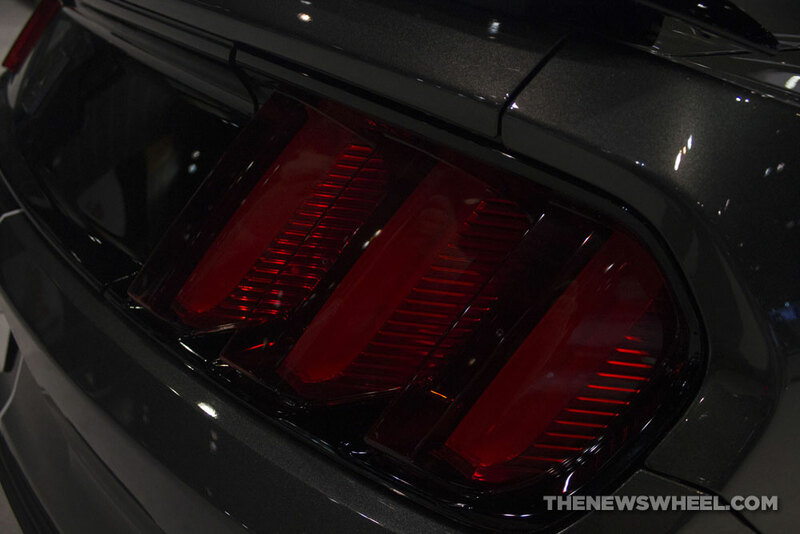 The muscle car segment is one that is dominated by American nameplates: the Chevrolet Camaro, the Dodge Challenger, and, of course, the Ford Mustang. While all three of these muscle cars are household names, one stands alone as America’s favorite: the Ford Mustang. The numbers back up that claim, with the Ford Mustang earning the title of best-selling muscle car of 2017. In fact, the Mustang continues to earn its best-selling title year after year. The Dodge Challenger, though popularized in recent years by its Hellcat model, could not come close to the Ford Mustang. In fact, Dodge only sold 64,537 units of the Challenger in 2017. The Camaro fared better than the Challenger, but not by much. In total, Chevy moved 67,940 Camaro muscle cars off dealership lots last year. So how many Mustangs did Ford sell here in the United States in 2017? A whopping 81,866. That’s 13,926 more than Mustangs sold than Camaros and 17,329 more than the Challenger. Some of the success can be attributed to the updated 2018 model, which arrived here at Shults Ford Lincoln Wexford late last year. Going into 2018, Ford hopes to continue the momentum with the Bullitt edition model and a supercharged Shelby GT500. Test drive the Mustang here at Shults Ford Lincoln Wexford.